An evening of 3 solo improvisations. 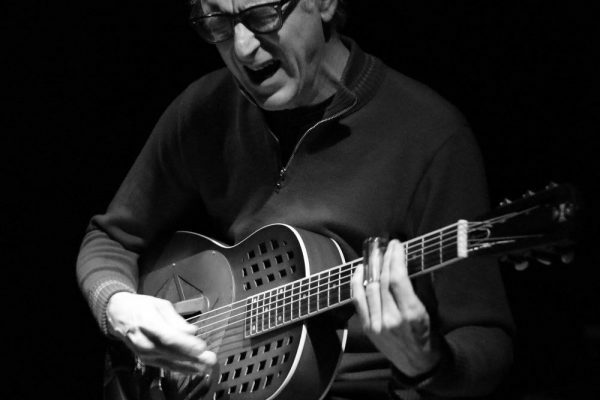 Joe Baiza is a punk rock and jazz guitarist whom Eugene Chadbourne cites as one of the most noteworthy guitarists to emerge from the Southern California punk rock milieu. Baiza is a founding member of the bands Saccharine Trust, Universal Congress Of and The Mecolodiacs.